This elegant Belgian-style wheat beer is brewed with organic quince juice, coriander and hibiscus flowers, making for a lively, fruity and bright-tasting beverage. Witbier with Quince pours rose with a white foam and slight haze. The aroma offers bright quince fruit notes with a defined coriander undertone. The flavour is lively, a bit spicy and fruity. The finish is slightly tart and refreshing. 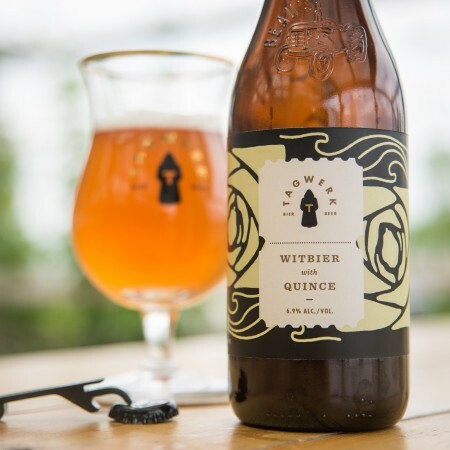 Witbier with Quince is available starting this week in Ontario and Quebec, with distribution in Alberta, B.C., and Manitoba to follow later this summer.